If you are a Facebook regular user and interested in SEO at the same time, then the best of both Worlds is to follow the most popular pages on Facebook that deal with Search Engine Optimization and social media. In the list you can expect to find the best and most popular pages on Facebook related to Search Engine optimization, social media and Internet Marketing. From my experience, reading (following) these 10 pages is all you need to stay in synch with best practices and latest developments about SEO and digital marketing subjects. Disclaimer: The list is by no means complete. 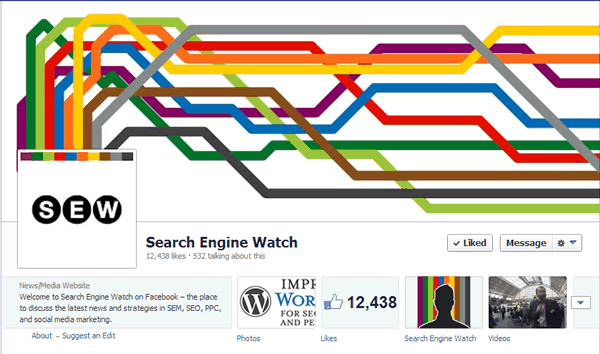 I added the Facebook pages I was aware off and those I found by searching both Facebook and Google about ‘SEO’, ‘Search engine optimization’ and a few other related terms. 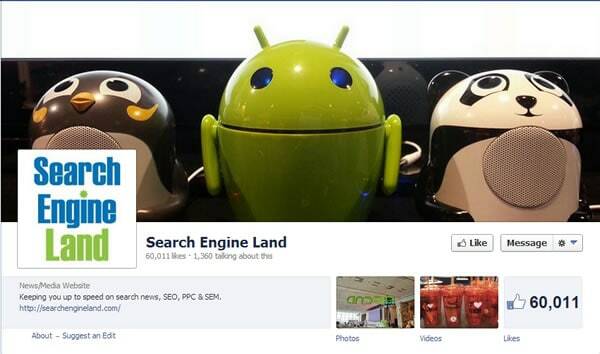 This means that I may have missed some great Facebook pages that should be in the Top 10 list. If you believe this is the case then please drop me a note in the comments below with the Facebook page and if needed I can extend the list so that it truly represents the best SEO related pages on Facebook. Finally, the fan count stats were taken as at 18 May 2013. 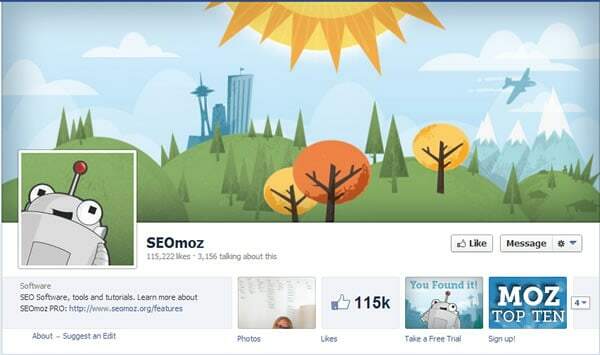 This is by far the most popular page about SEO on Facebook. The SEOMOZ team created a great blog with many contributors that cover all aspects of Internet marketing with tutorials, videos, case studies, forums, tools and how-to guides. In addition to the content they are also promoting their SEOMoz pro – a software suite for managing your SEO and social media campaigns. Search Engine Land is the most reliable source of information on everything related to digital marketing but especially for Google search. SEL was developed by search engine legend, Danny Sullivan and is one of the top sources on SEO for more than a decade. Besides the content, SEL stuff is also organizing conferences about search marketing featuring a number of leading speakers and industry influencers. 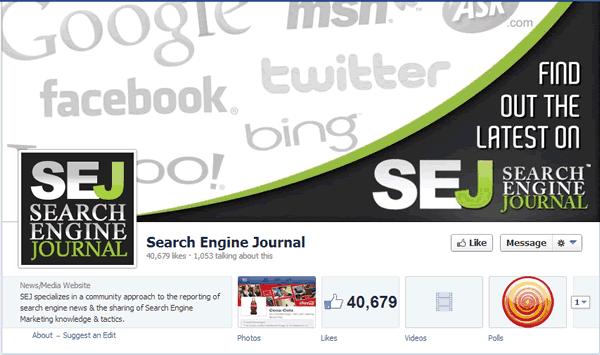 Search Engine journal launched in 2003 and is considered to be one of the top marketing blogs. 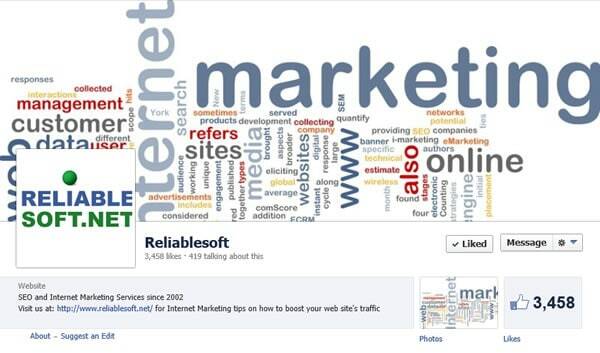 Content on the site is provided by real SEO experts that are part of the SEJ or from the Internet marketing community. 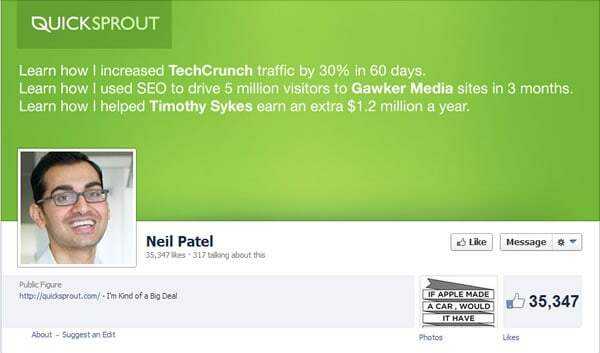 Quickspout was founded by Neil Patel, a digital marketing entrepreneur who had the opportunity to do SEO work for big websites (Techcrunch, Amazon, AOL and HP to name a few) with remarkable results. Neil is also the co-founder of Crazy egg and Kissmetrics, 2 Internet companies that offer analytic products to customers. QuickSprout has top quality content and if you are not following them, you are really missing out. Jeff made it to the Forbes top 50 social media power influencers. 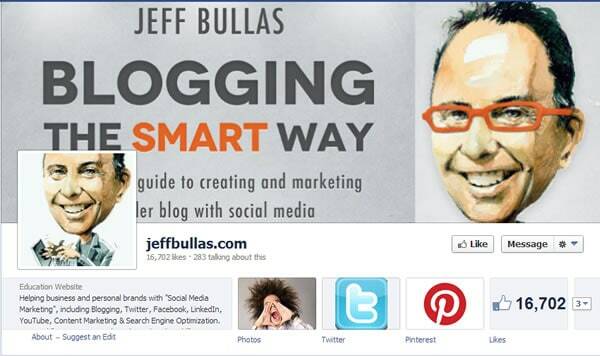 He covers topics related to social media marketing and blogging. His greatest influence is on Twitter with more than 155,000 followers and besides providing easy to understand and useful content on his blog, he also promotes his book ‘Blogging the Smart Way’ where he talks about his success story on the Internet and how to replicate it. I have read the book and it is highly recommended. 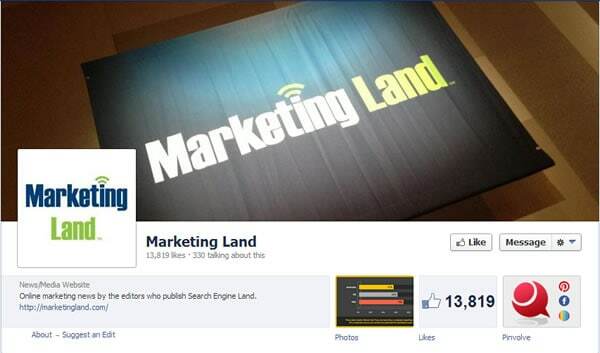 Marketing Land is the sister site of Search Engine Land with more concentration on digital marketing topics. It provides with up-to date content and information about the latest developments in the industry. Covers a variety of topics including Industry News, SEO, PPC, Social, Analytics, Mobile and technology. It’s a website that has to be in your Facebook fan list. 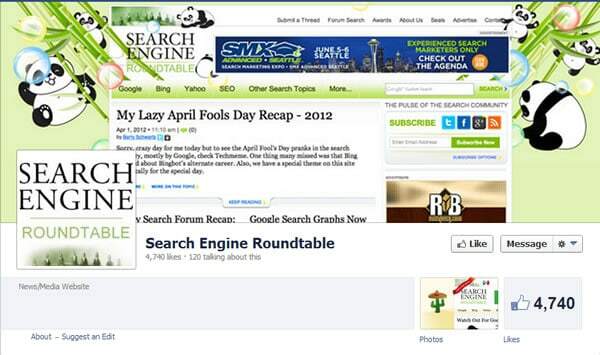 Search engine roundtable was founded by Barry Schwartz, who is also a contributor for Search Engine Land and Marketing Land. The website’s mission is to provide readers with an overview of what is happening in Search Engine Marketing forums and inform about changes in the SEM industry. You can rest assure that If anything new or exciting is happening in the SEM World, Barry will tell you about it! With more than 3,000 fans our website made it to the top 10. Our goal is to provide you with real examples, real how-to guides and real case studies about topics related to SEO and digital marketing. Our 12 year experience, the many successes and failures are the guarantee that what you will read in this website is not only theoretical but it’s also practical. SEO.com people are fortunate to own one of the best 3 letter domains in the World. They are offering a range of services from SEO, Social media, PPC, Content marketing and web development. 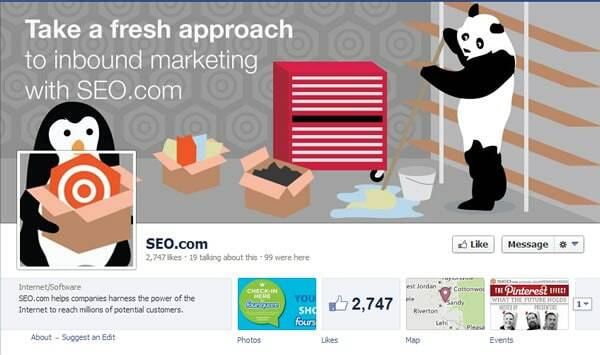 In their Facebook page they are sharing good information on a range of SEO related subjects. Thanks Alex. Super useful list. Thank you for your comment and glad you found the facebook list useful. The content you shared is really helpful for me to develop my strategies to drive more traffic to my site.